Beautiful shoes,my daughter loves them. they are pretty ,good quality. Beautiful. 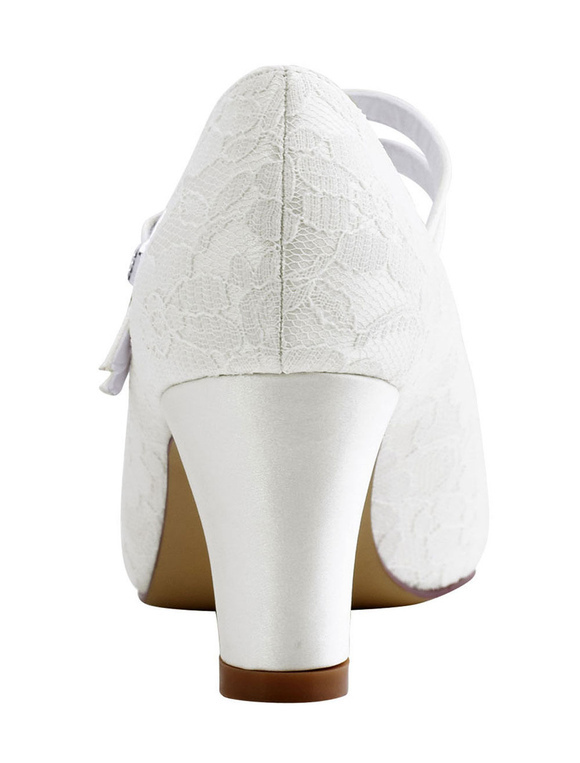 Matches my lace dress perfect. Very comfortable. 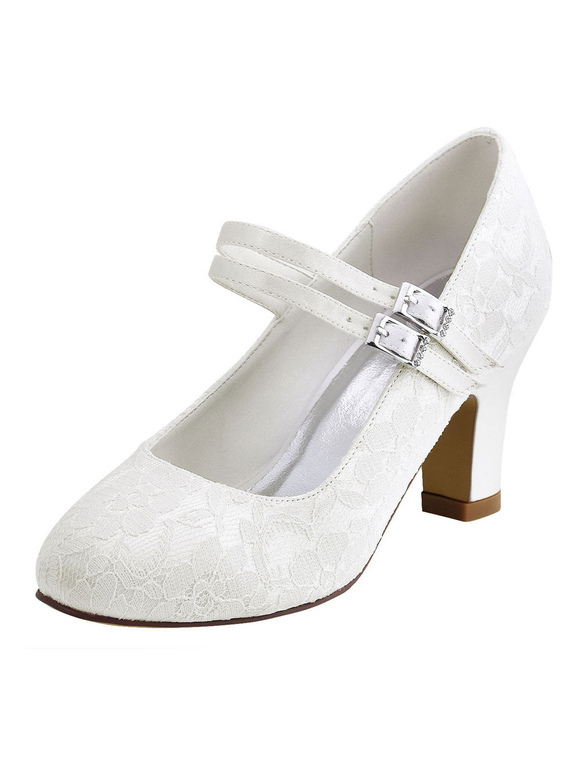 Fits beautifully!This is a super cute shoes at a good price. 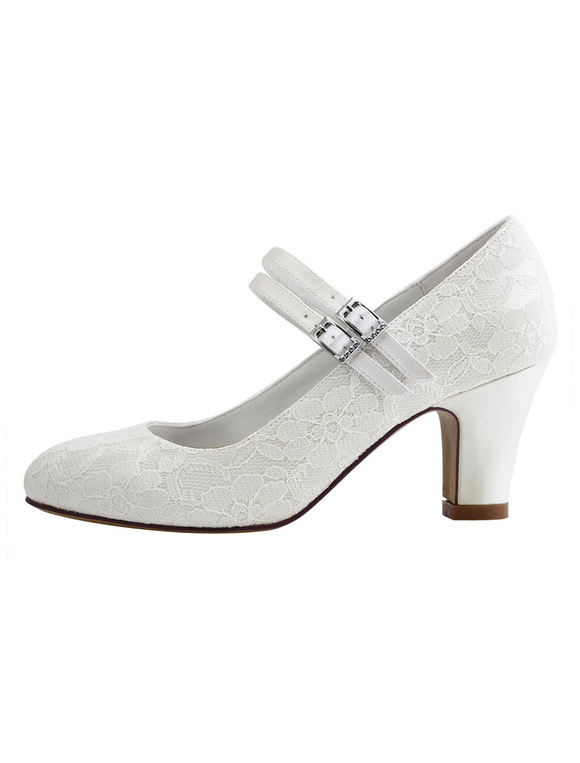 Beautiful wedding shoes,can't wait to wear them.